At an invitation I could not refuse, I headed to the Toledo Zoo for a two day visit – and what a visit it was. I was fortunate to be able to visit every nook and cranny from top to bottom and experienced some lifetime memories. 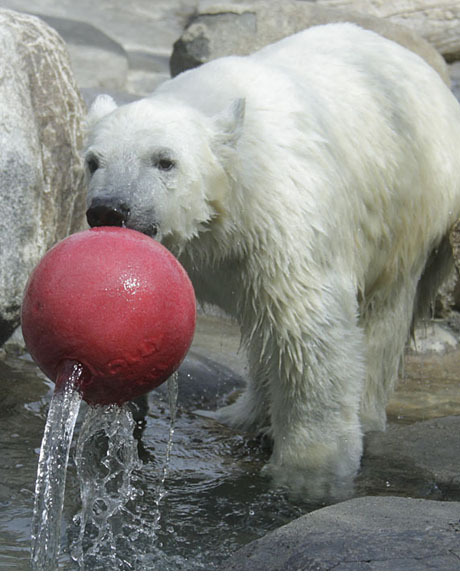 The 11 month old polar bear cubs were a delight and it was bittersweet to know that our Central Park Zoo‘s beloved Gus was born at the Toledo Zoo 27 years ago. The two year old baby elephant, active hippos, 17 foot long Australian crocodile, playful orangutans, baby gibbon, personality plus sloth bear, and so much more were all terrific. Works in progress include a new African Penguin habitat and a monumental and what promises to be spectacular Aquarium. Next year’s theme will be ‘flight’ and I know I will return to check it all out. I highly recommend a visit to this wonderful facility and city. A special shout out to all of the staff at the zoo including Jeff, Mary, Ron, Andy, Ilyssa, Alex and more. Just one month form today is my Fall Photo Workshop at the Central Park Zoo. Get your camera gear (or just your phone) and come experience some fun animal action all before the zoo opens on Sunday, October 20th, from 8:30 to 10:30. Click here for my workshop and lots of other great zo opportunities for one and all. a great homage to Gus, visiting his birth home.